Home Instead Senior Care Seacoast New Hampshire recently highlighted LastingMatters on their website. Maria Shriver.com- Friend of The Conversation Project, Barbara Bates Sedoric, was recently published on Maria Shriver's blog. She tells the story of being blindsided by her mother's death. Not only was she blindsided by grief and sadness, but by the myriad of decisions she had to make. On July 30, Barbara Bates Sedoric's interview with Virginia Prescott, Host of NHPR's Word of Mouth, was aired in a show titled "The Death Show". Listen to Barbara's interview here. 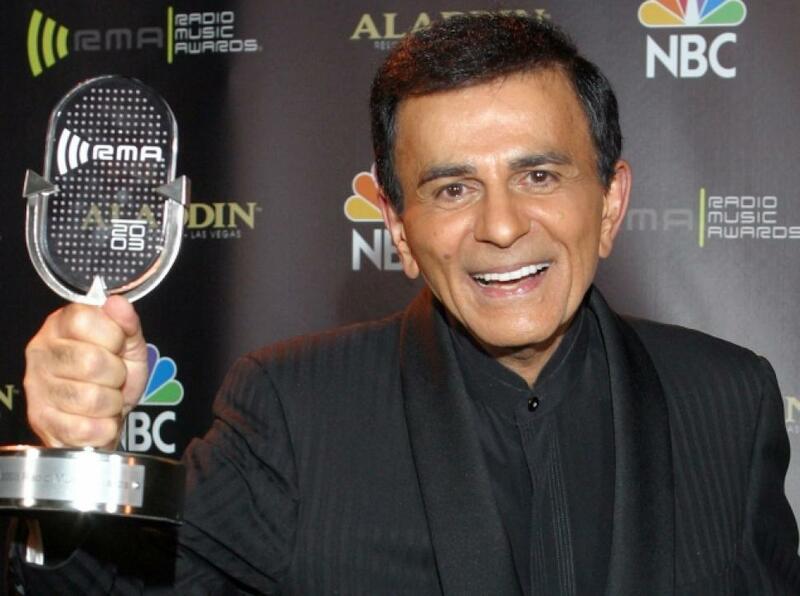 In case you hadn’t heard, Casey Kasem died last week. The news of his death was not, however, a huge surprise. A family battle over Casey’s end-of-life care, treatment and intentions was the predominant story for several weeks- a feud played out in public and highlighted in various media outlets. Could this feud have been avoided? A resounding yes! 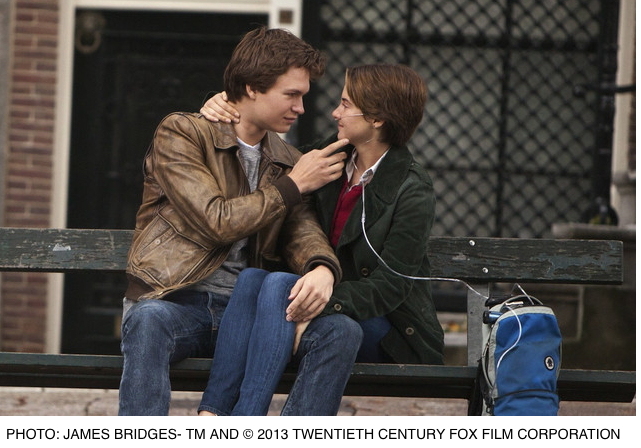 There will soon be a flood of tears and anguished sobbing in theaters across the nation. “The Fault in Our Stars”, the fourth novel authored by John Green, is hitting the screens of theaters everywhere after its successful launch as a top-selling young adult book. Keys, keys and more keys. 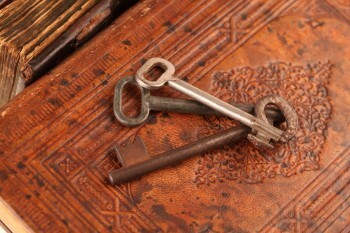 Have you ever come across any unknown, unmarked keys such as the ones pictured above? Did you happen to find them in a strange place where you not only wondered what they were doing in that location, but, more importantly, you wondered what did those keys actually open? It is hard enough keeping track of which keys open what when you are the owner and you are still alive. Now imagine the problems that arise when you die and someone else is left to figure out the puzzle! Read more about Keys, keys and more keys. 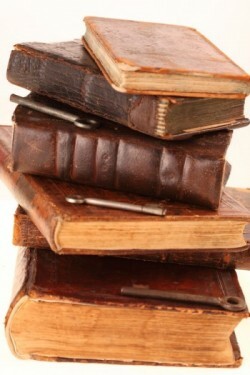 Do you keep a diary or journal? Have you been writing in it for decades? Are your diaries hidden in a secret spot or placed out in the open easily visible to others? Are all of your inner most personal thoughts, feelings, secrets, and descriptive stories of both heartache and accomplishments laid bare inside those hand written pages? Do you worry about (or have you ever thought about) what happens to your diaries when you die? I heard a story recently that got my attention. Here’s what I remember about it. In a nutshell, someone’s mom had died and the daughter “in charge” of picking out an urn for her mother’s ashes was so consumed by grief that she sent her spouse to the funeral home in her place. Next came the phone call from the spouse to his cousin while in the “shopping area” in the back of the funeral home. 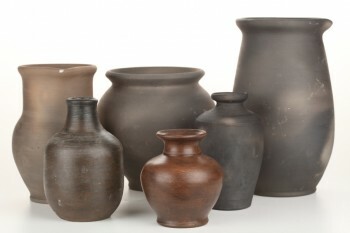 He was asking for help in making the selection (by phone) of the “appropriate” urn.